Abdallah's family fears what his next move might be. SCHAUMBURG, IL – At a recent press event, 48-year-old father of three Malik Abdallah disclosed he’s recently experienced a midlife crisis and decided to finally act on some of his “crazy, impulsive” urges. 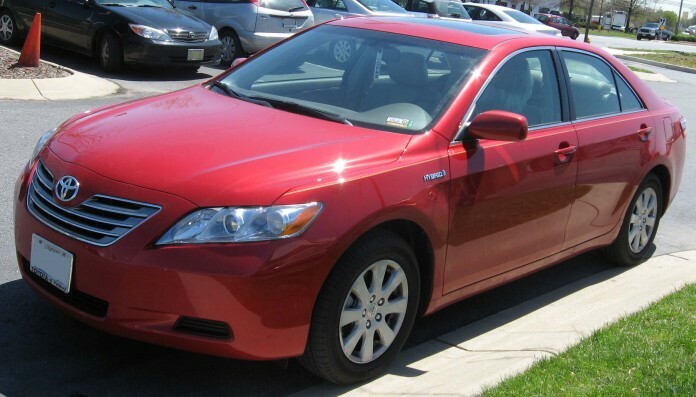 That car, identified as a used 2007 Toyota Camry sedan, was purchased from the local Toyota dealership last week. Despite his attempts at practicality, the spontaneous purchase has resulted in tensions at home.